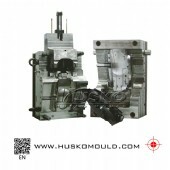 Product Details Product Name: CMotor-cycle Mould Place of Origin: Huangyan. 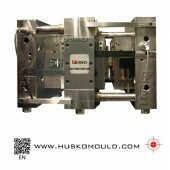 Product Details Product Name:Pipe Fitting Mould Place of Origin: Huangyan, China. 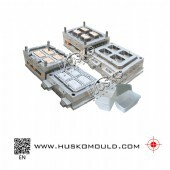 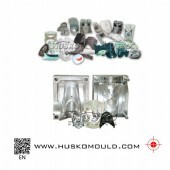 Product Details Product Name: Double-Stack Mould Place of Origin: Huangyan,&. 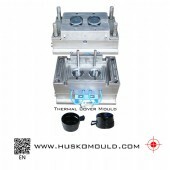 Product Details Product Name: Thin-wall Case Mould Place of Origin: Huangyan,&nbs. 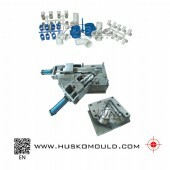 Product Details Product Name: Thermal Bottle Cap Mould Place of Origin: Huan. 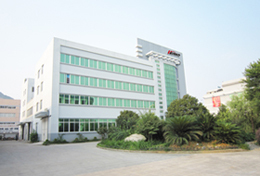 Addr: Kangqiang Rd.,Western Industrial Zone, Huangyan, Zhejiang China.